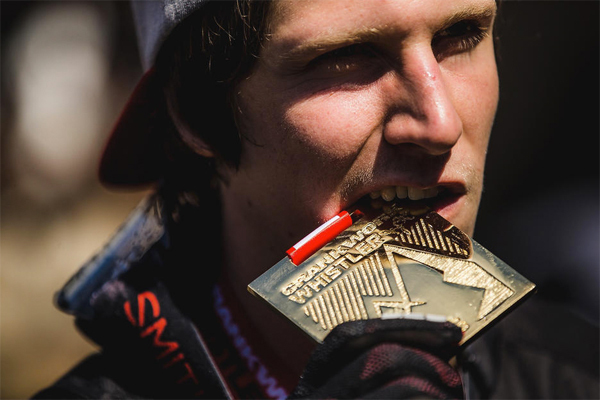 2015 has been a year that feels that may have been designed by someone, somewhere to make it as uncomfortable as possible for Brandon Semenuk... he's laid his skills out for all to see and come up short... and suffered. 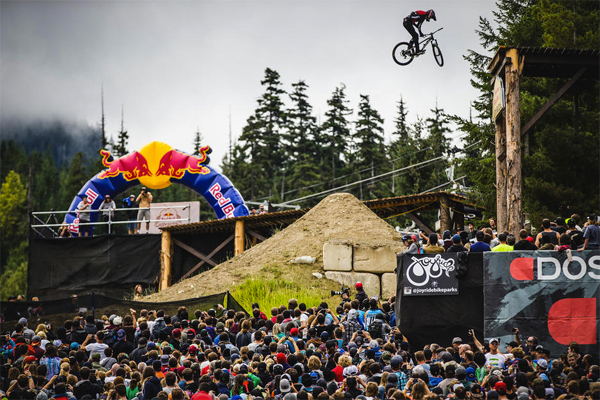 The battle ground has been the Crankworx Slopestyle Championships, which would take riders from Rotorua, New Zealand to Les 2 Alpes, France and finally Whistler, Canada across eight months and seemingly pit Brandon against fellow rider Brett Rheeder. 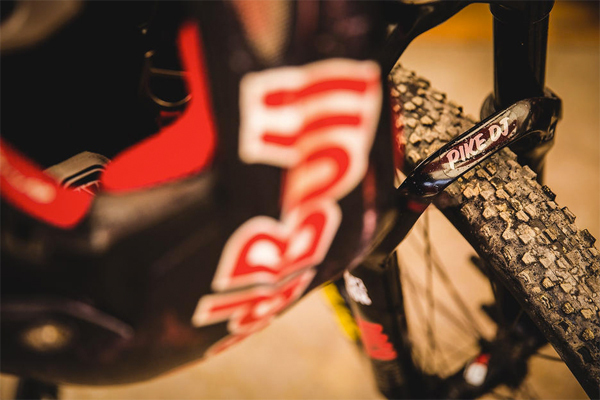 SRAM and Mind Spark Cinema have closely followed Brandon Semenuk throughout the year... and this is the result, a look behind what we see in the broadcasts and promotional spots... it's a look right into the rawness of the riders.